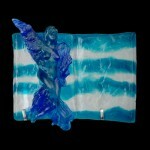 Welcome to my online glass gallery. 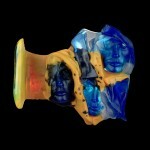 For over the past fifteen years, I’ve been working primarily as a glass sculptor and glass artist. 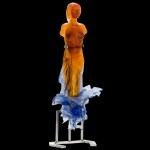 The color and luminosity of glass continue to both excite and captivate me.. 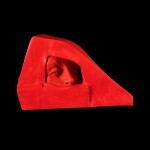 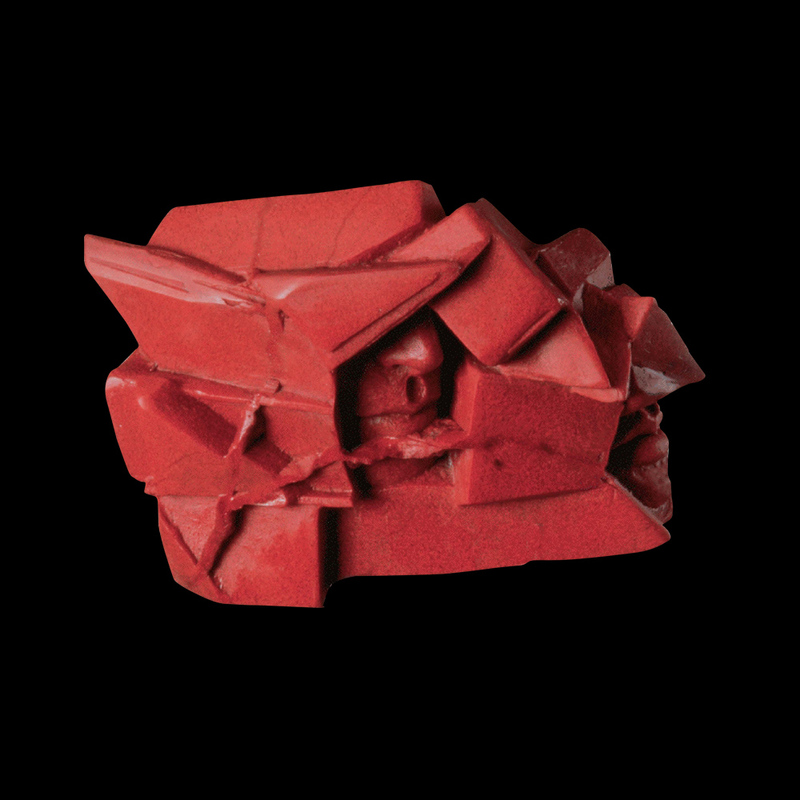 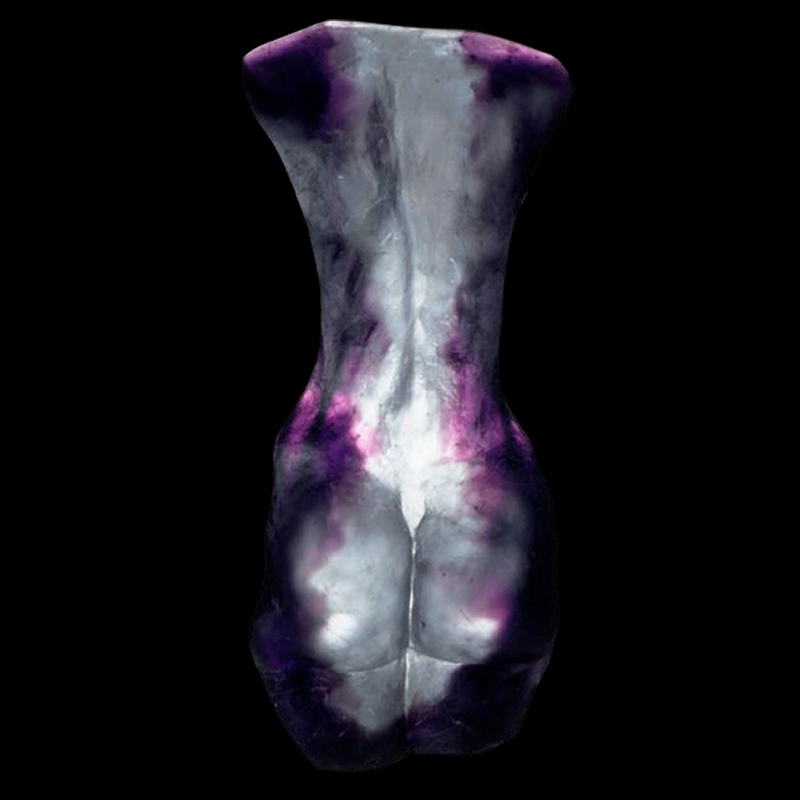 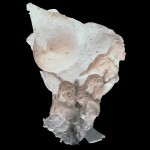 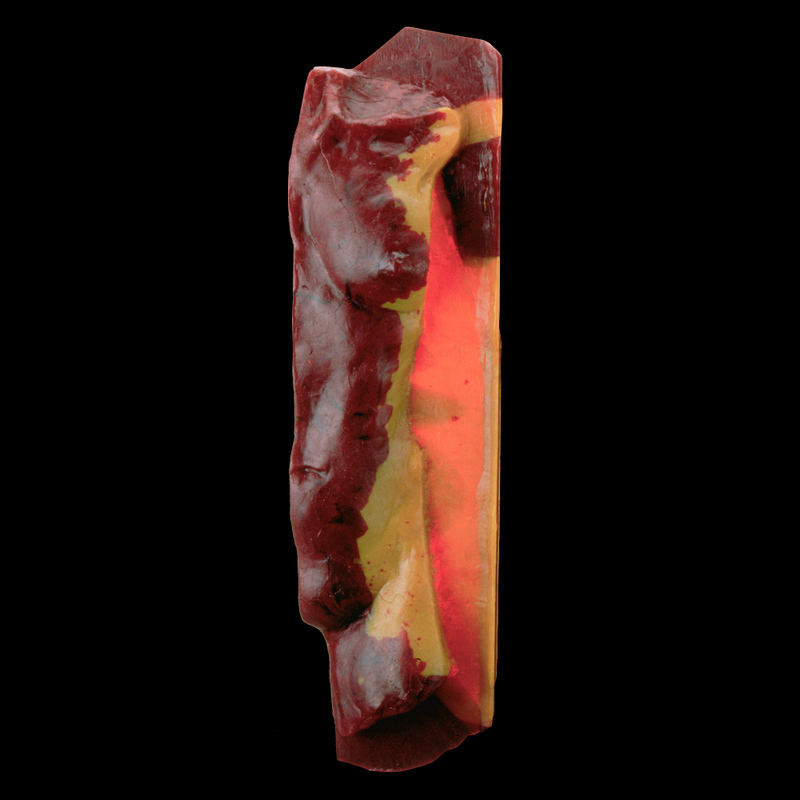 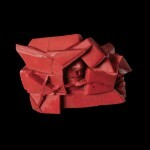 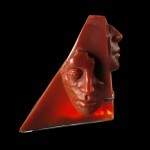 The work below is a reflection of who I am as an artist and sculptor. 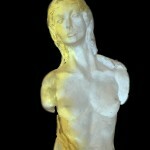 Please feel free to browse through the photos. 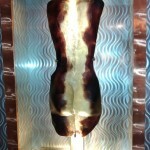 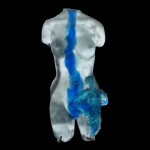 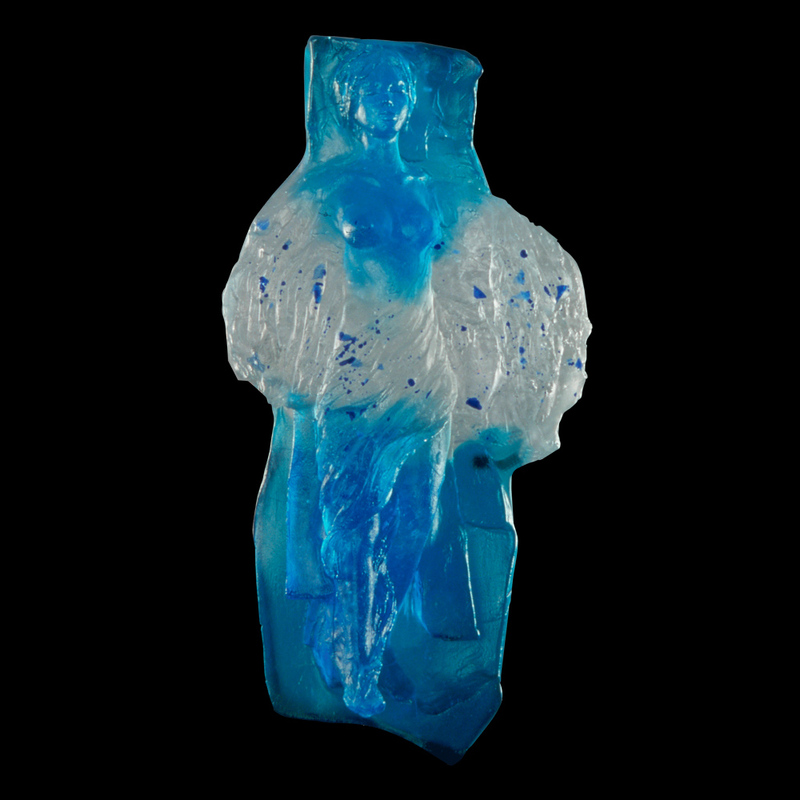 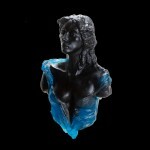 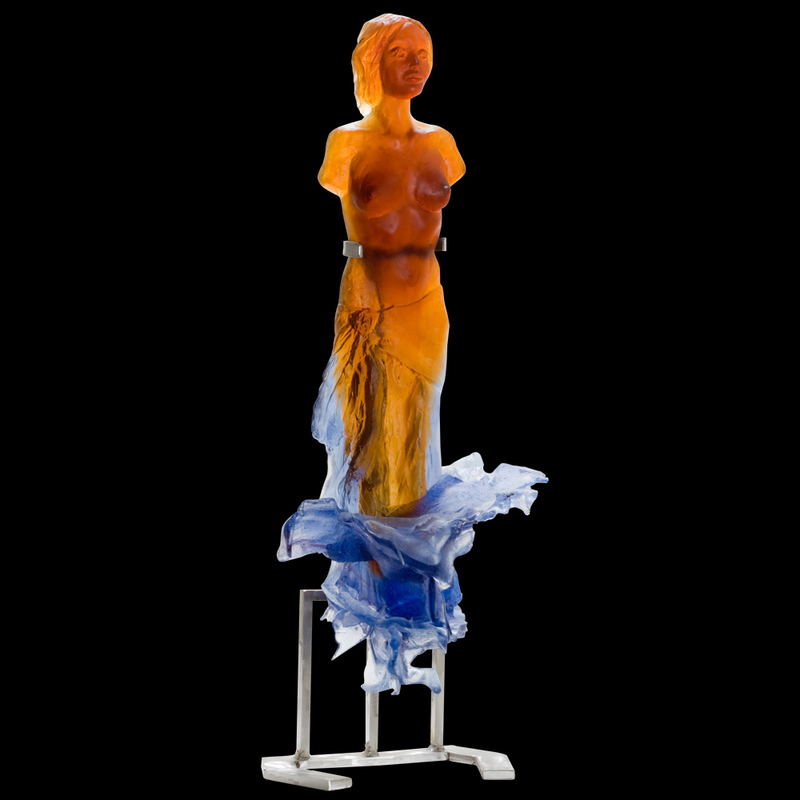 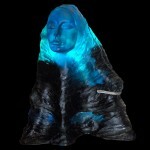 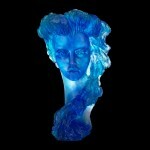 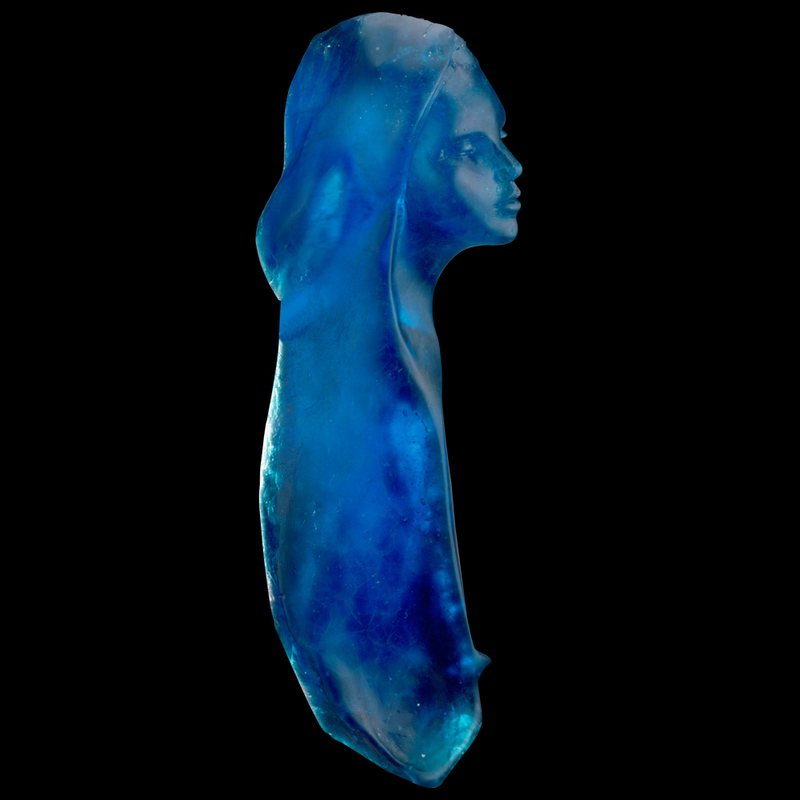 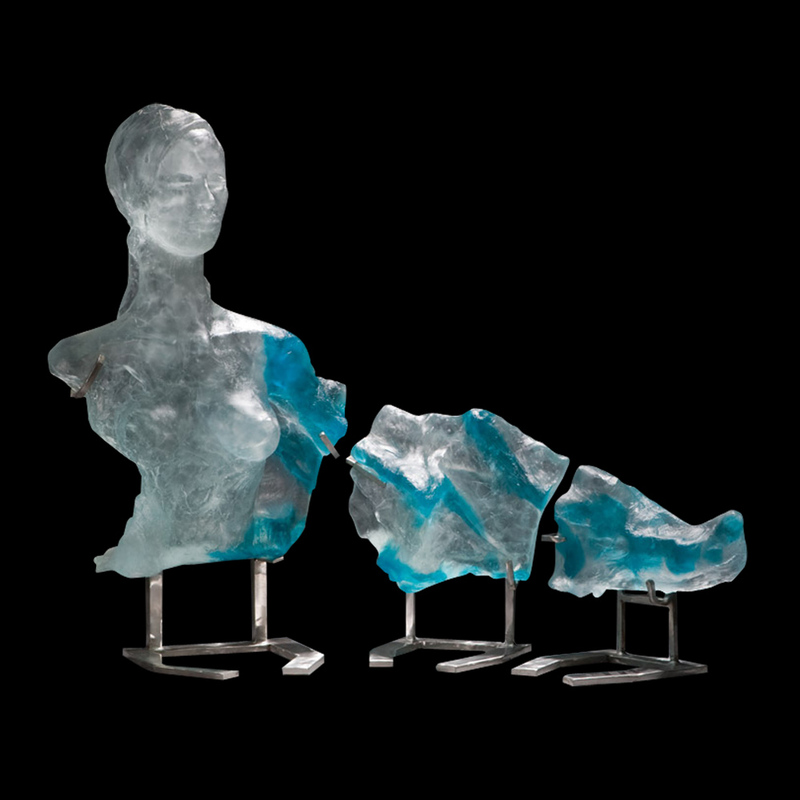 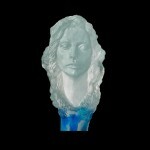 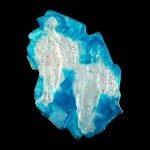 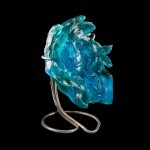 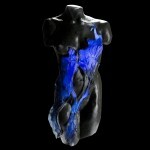 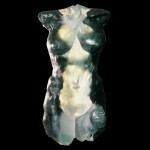 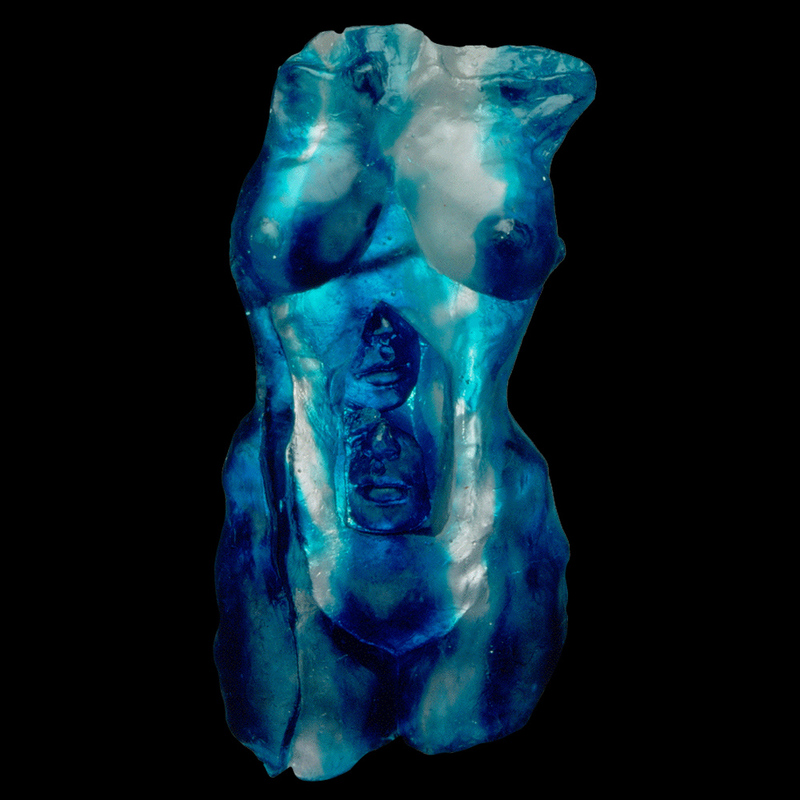 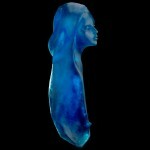 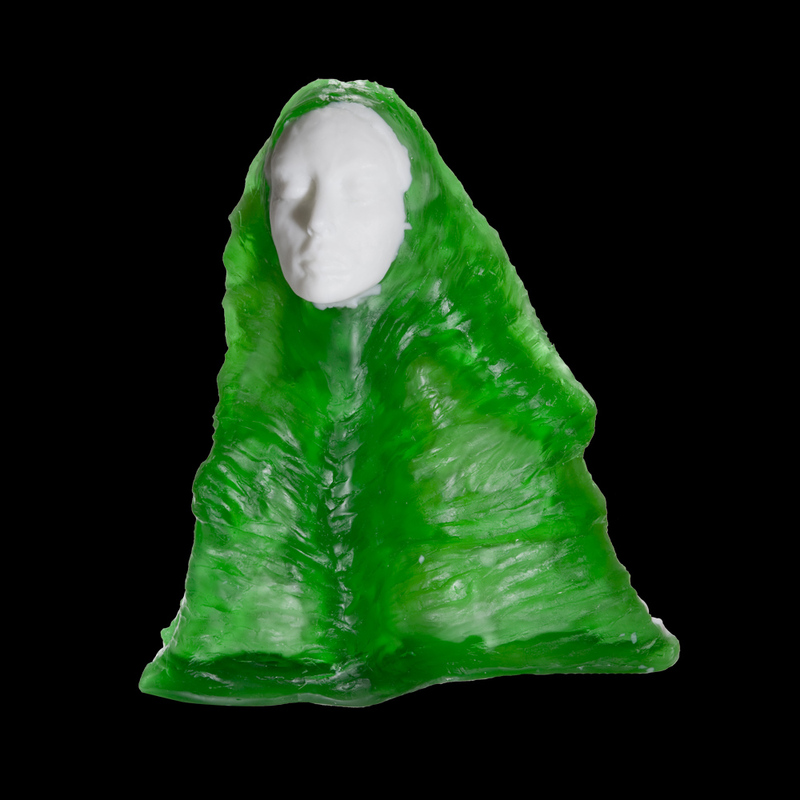 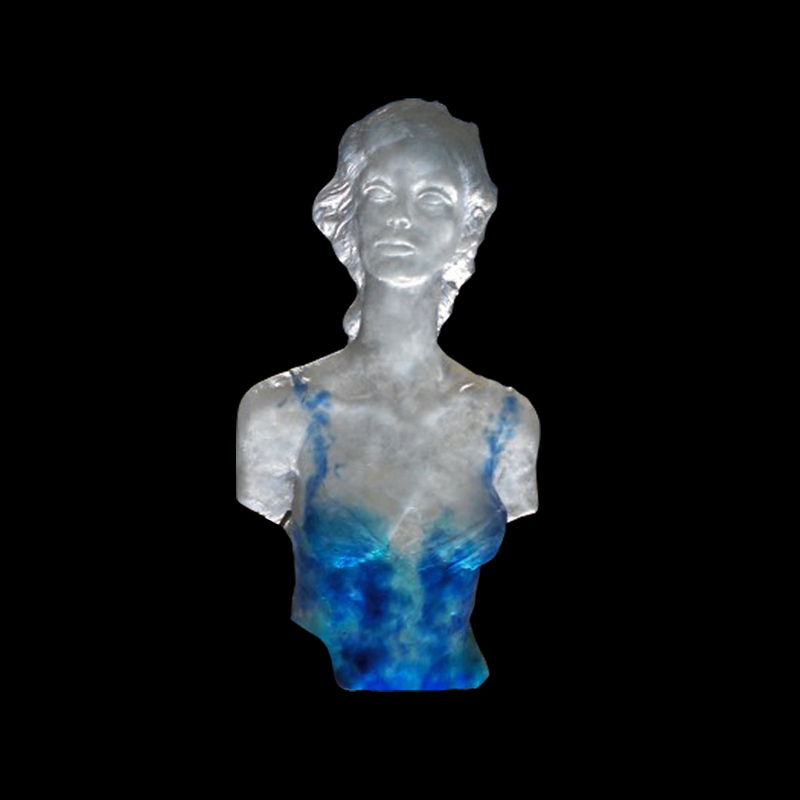 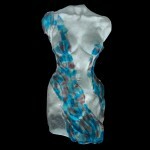 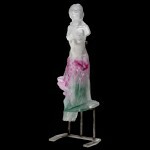 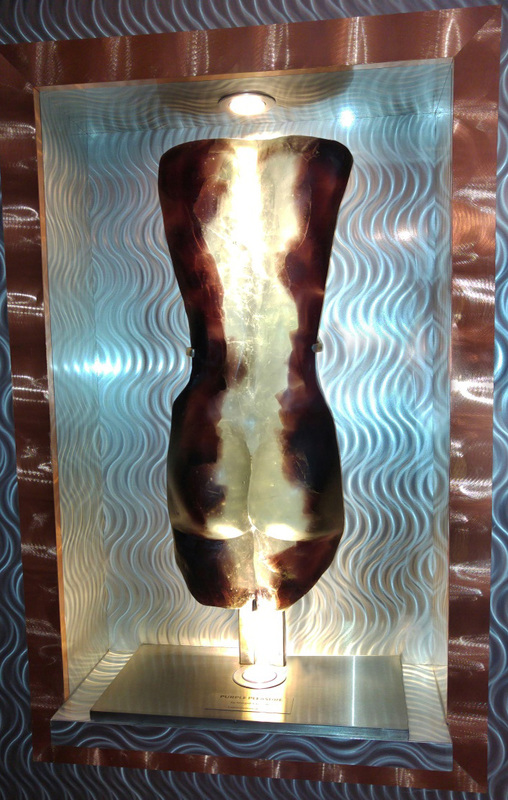 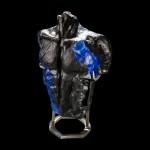 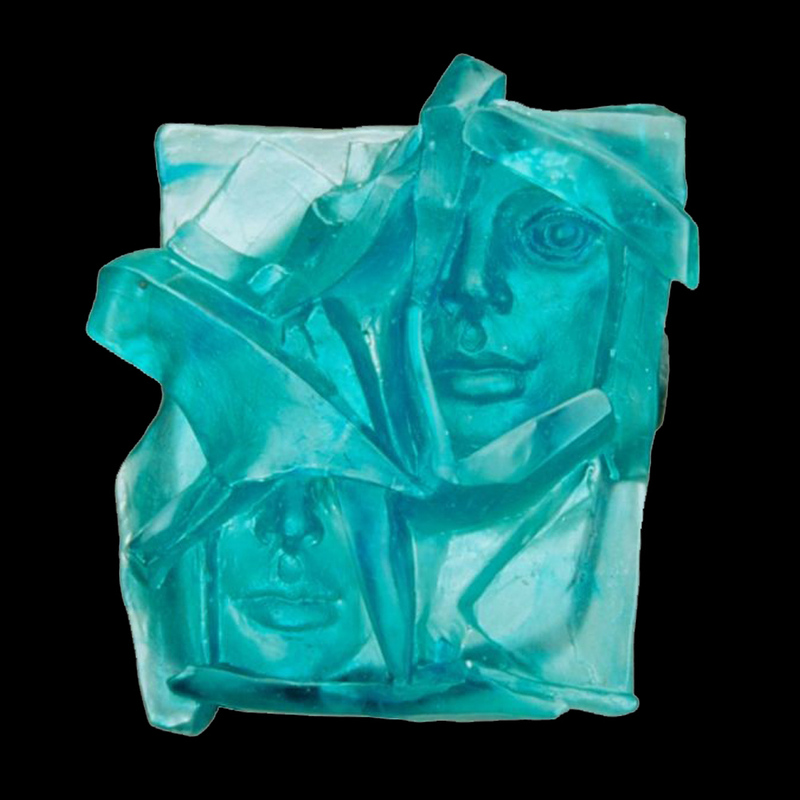 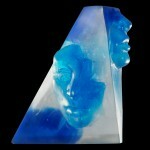 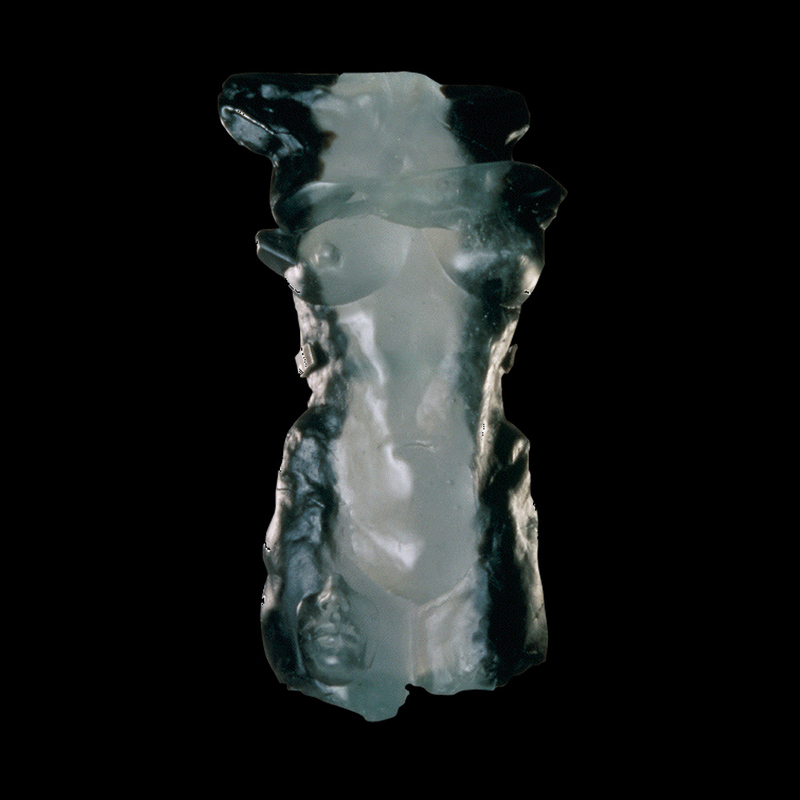 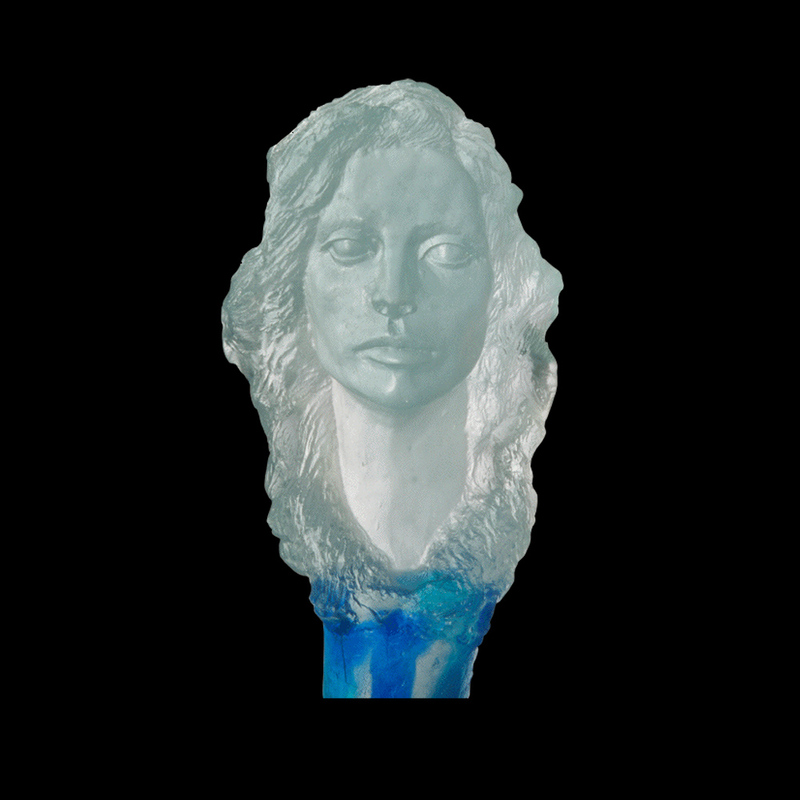 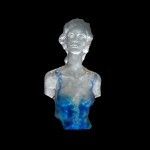 I hope that my sculpture, imbued with magic of glass, will excite you as well. 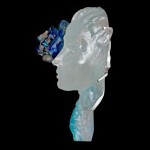 Please click on the each icon for a larger image. Please contact me if you’d like any additional information on any of the glass pieces below.